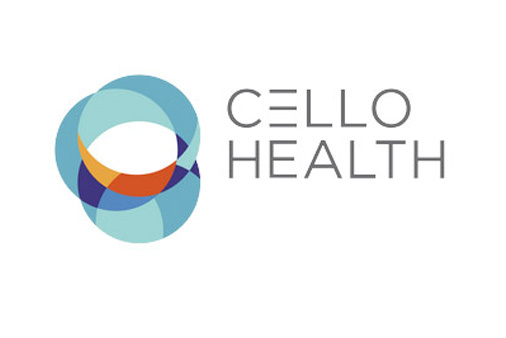 Claire has worked with Cello Health, a brand communications agency, to design and develop content for a personal trainer comms campaign. This focussed on the Lucozade Elite brand, communicating key product benefits for this product range that is aimed at serious athletes who are going the extra mile. She also worked on the communication of the outputs of an academics’ meeting that discussed nutrition and hydration in endurance performance and has created materials to support the Maxinutrition brand.